Creativebug's dedication is to bring new and exciting ways for their members to get more creative. Their monthly themed Block of The Month and Bag of The Month classes do just that. 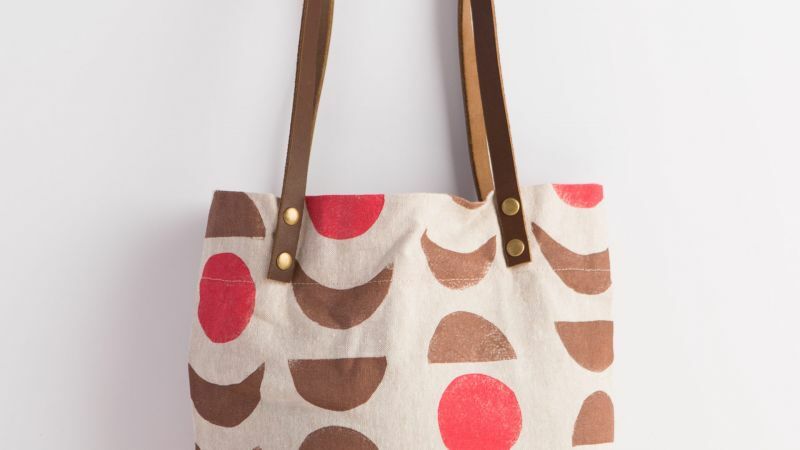 This month's September Bag of The Month Class, Jen Hewett will show you how to create simple stamps, print custom fabric, and how easy it is to sew a tote using your hand-stamped fabric. You will learn how to create a simple stamp and attach to wood block, print on fabric using stamps, sew bag using French seams, and how to attach leather handles using rivets. Carolyn Friedlander teaches September's Block of The Month Class and teaches a simple process for achieving precise, linear piecing—perfect for the geometric design of the Howard Block. 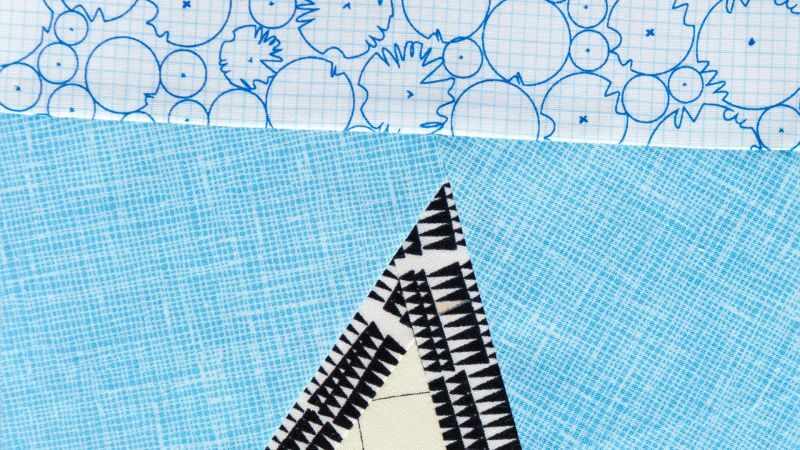 Here, you'll get to learn to use a paper template to sew a quilting block and trim the edges of a paper pieced block.